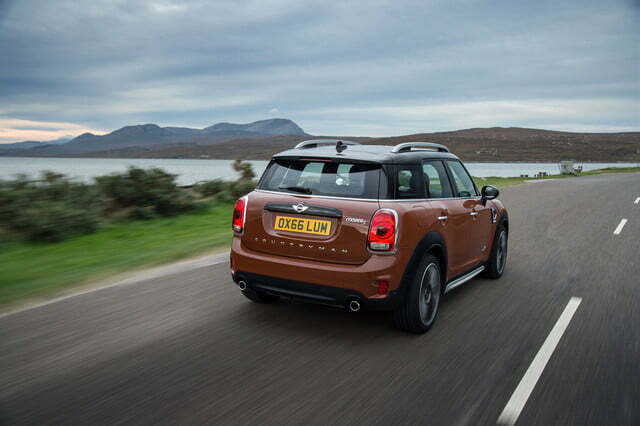 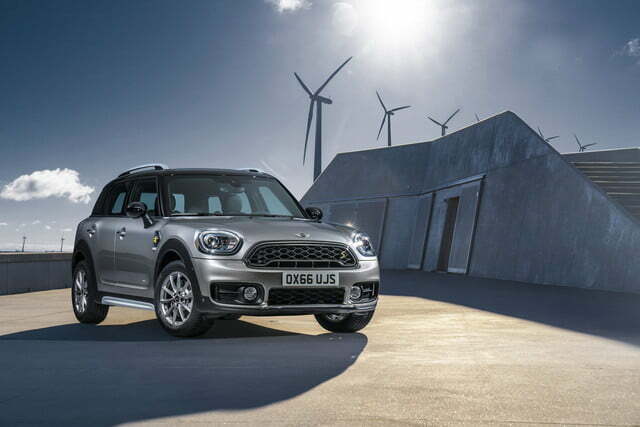 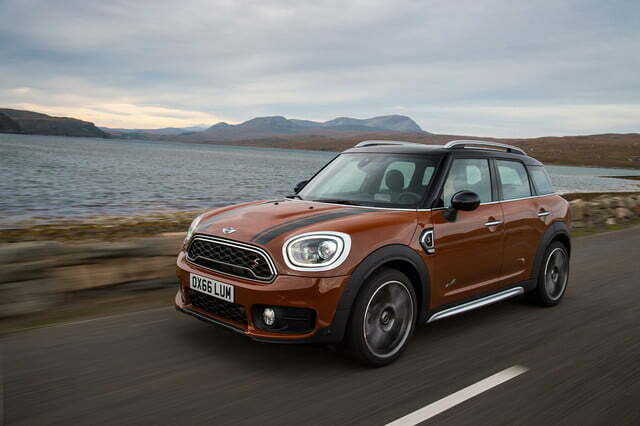 Mini has introduced the brand new, second-generation Countryman. 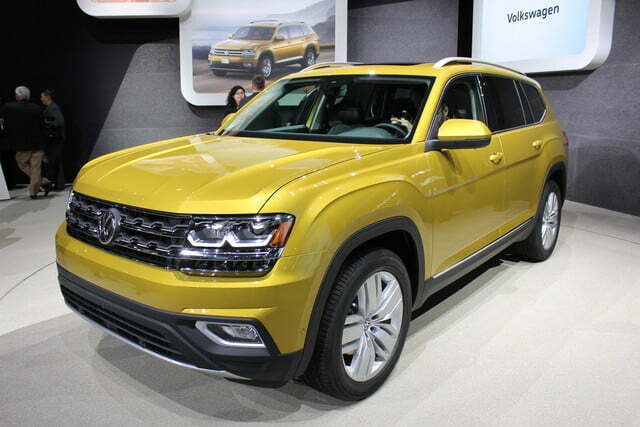 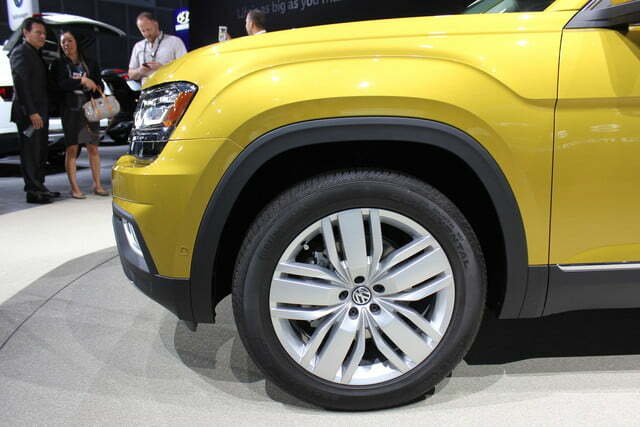 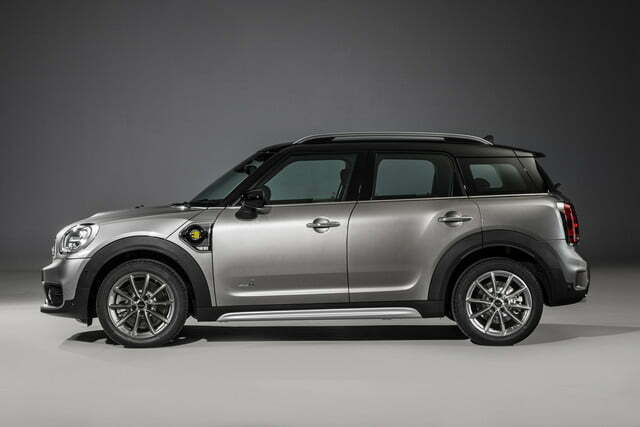 The crossover is bigger than the outgoing model, roomier, and more rugged, and it’s available with a fuel-sipping plug-in hybrid drivetrain. 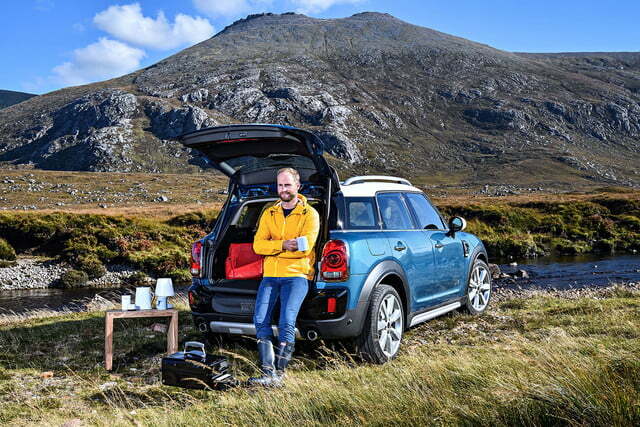 The Countryman shares its modular UKL platform with a handful of Mini and BMW models, including the Hardtop and the X1. 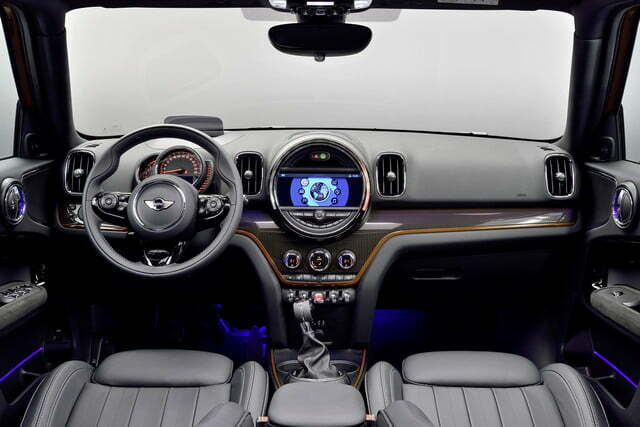 The overall proportions don’t change drastically, but it’s about seven inches longer and an inch wider than the model it replaces. 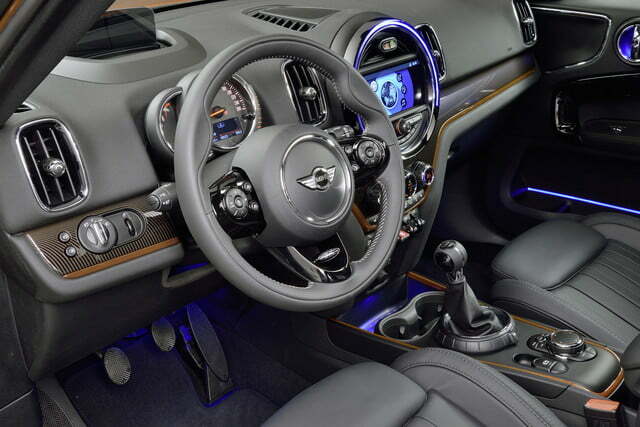 Visually, it stands out with an evolutionary design that’s sharper than before, though it’s still instantly recognizable as a member of the Mini lineup. 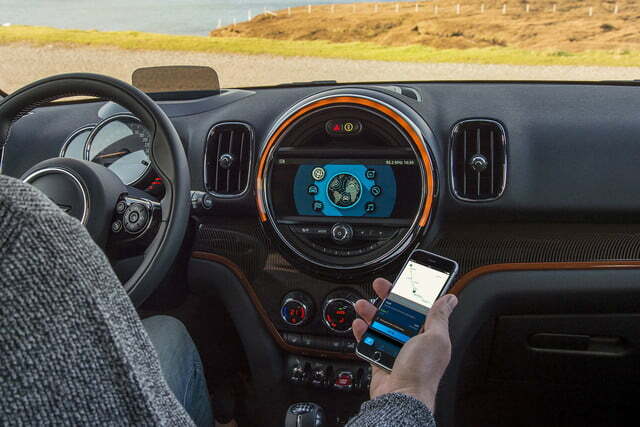 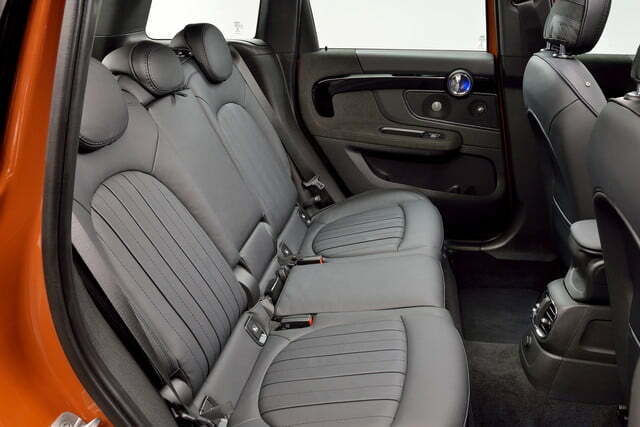 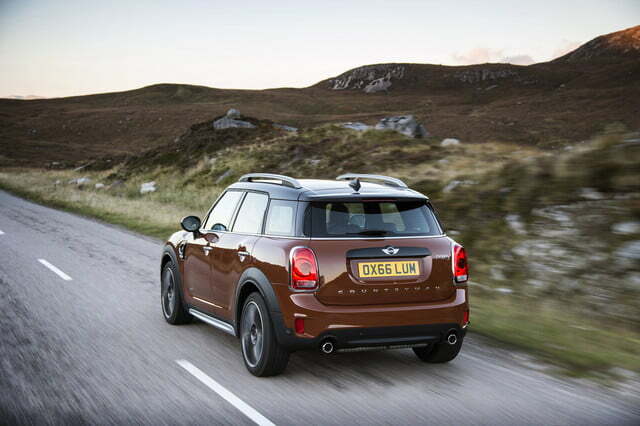 Inside, the Countryman follows the path blazed by the third generation of the smaller Hardtop. 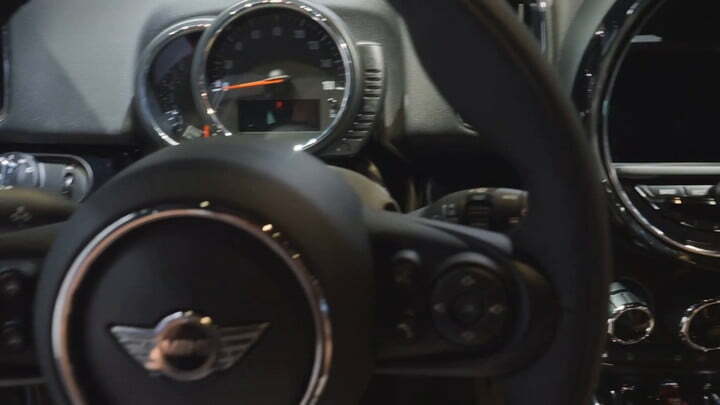 The speedometer has moved from the center console to right behind the steering wheel in order to free up space for a large touchscreen, and there are a handful of toggle switches — including a big one that starts the engine — right in front of the gear lever. 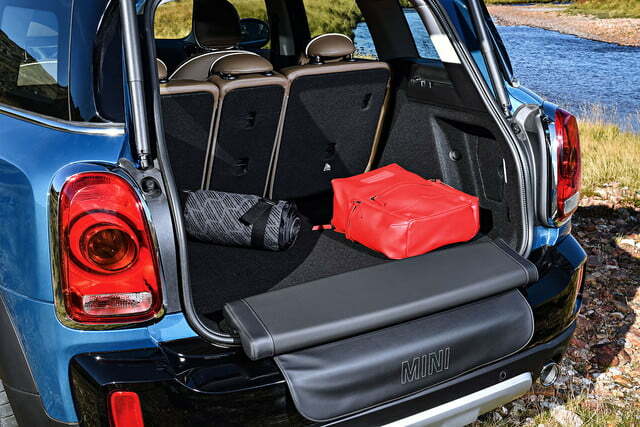 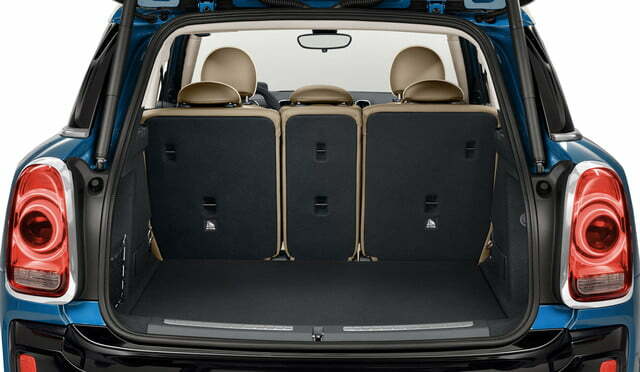 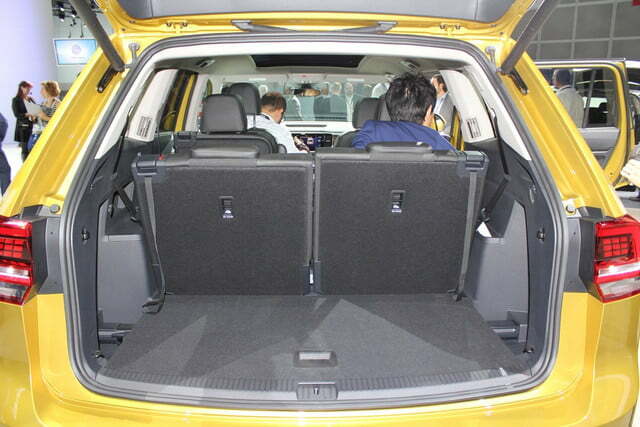 The extra sheet metal allows the Countryman to offer room for up to five passengers and 30 percent more trunk space than the model it replaces. 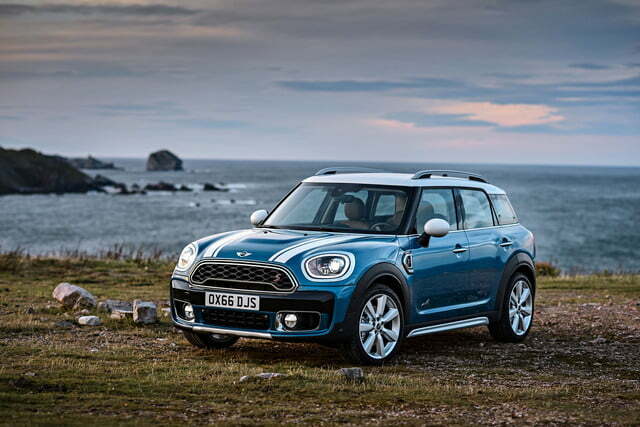 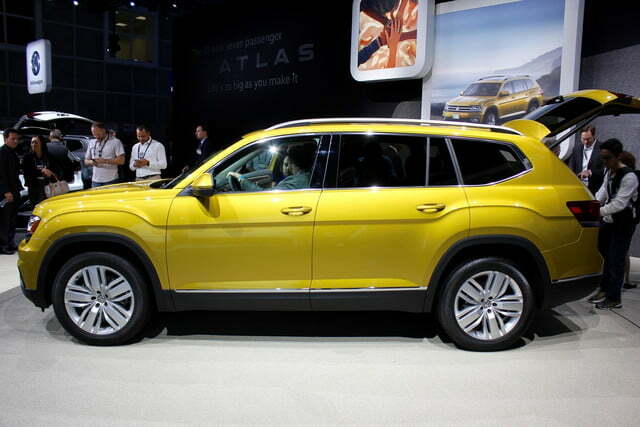 The base engine is Mini’s familiar turbocharged 1.5-liter three-cylinder. 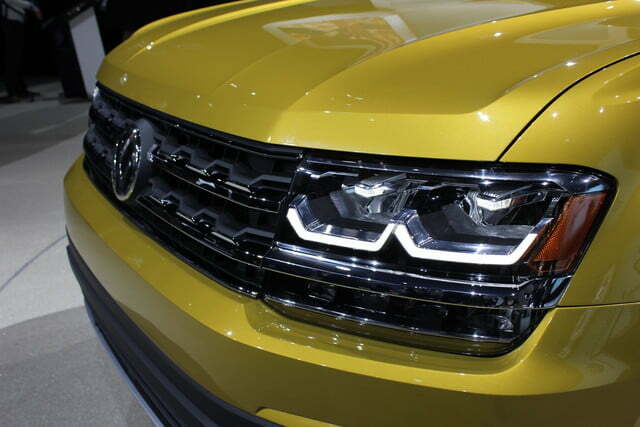 It’s tuned to generate 134 horsepower at 4,400 rpm and 162 pound-feet of torque at 1,250 rpm, enough to send the crossover from zero to 60 miles per hour in 9.3 seconds. 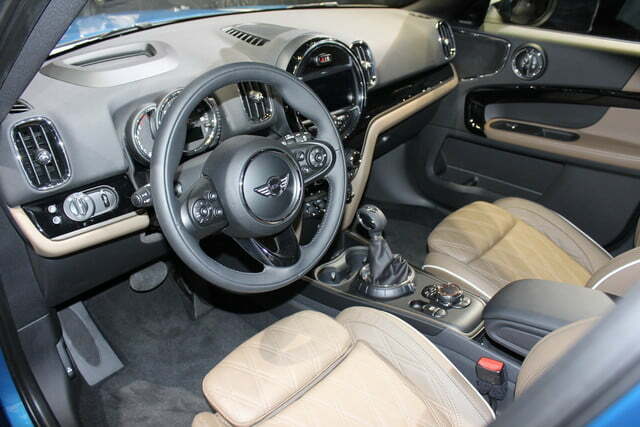 A six-speed manual transmission and front-wheel drive come standard, but buyers can pay extra for an eight-speed automatic and Mini’s All4 all-wheel drive system. 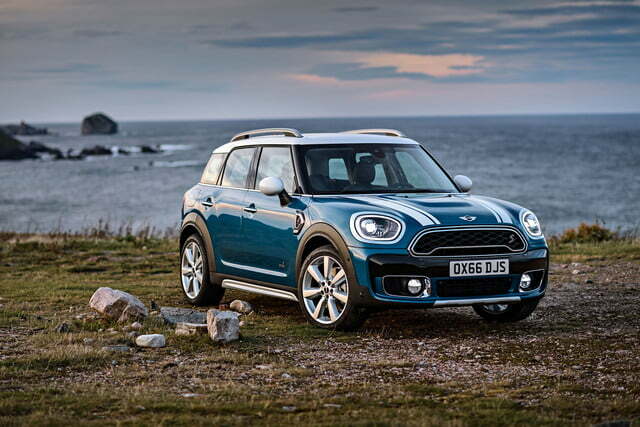 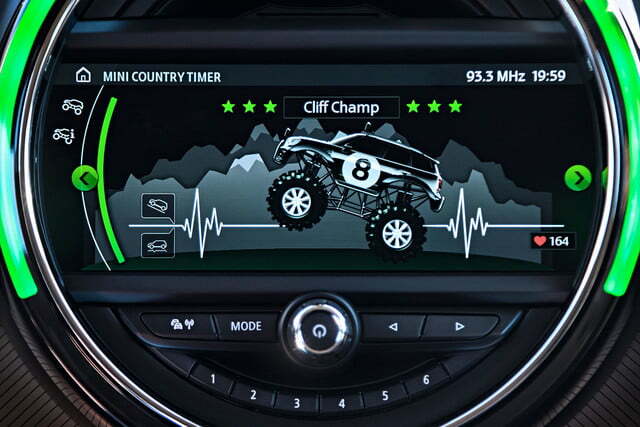 Motorists who want a little more grunt can step up to the Countryman S, which uses a turbocharged 2.0-liter four-cylinder engine that delivers 189 horsepower at 5,000 rpm and 207 pound-feet of torque at 1,250 rpm. 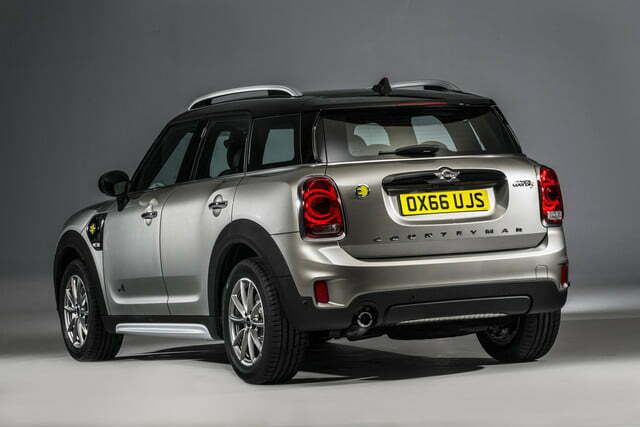 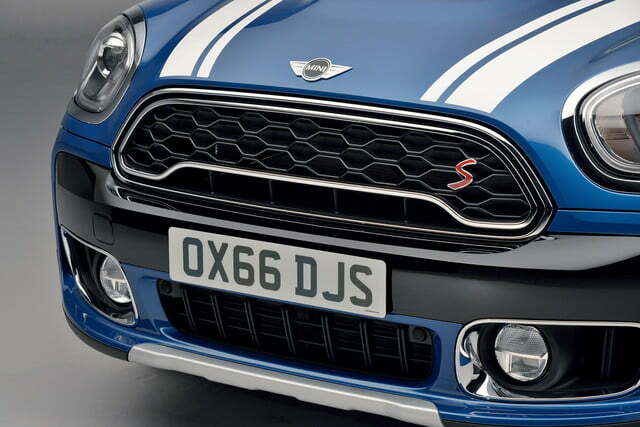 The extra power lowers the Countryman’s zero-to-60 time to 7.2 seconds. 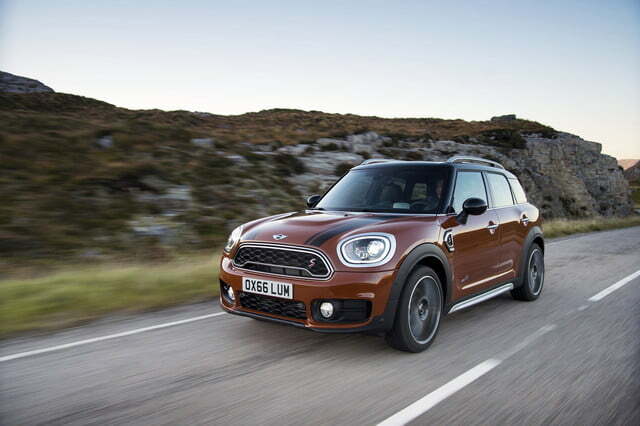 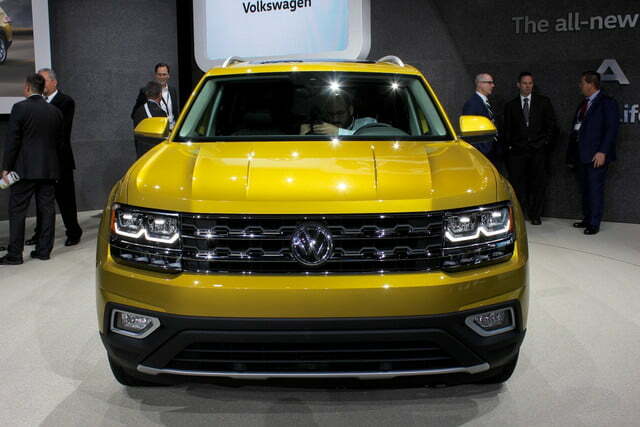 The turbo four is available with the same transmission options as the triple. 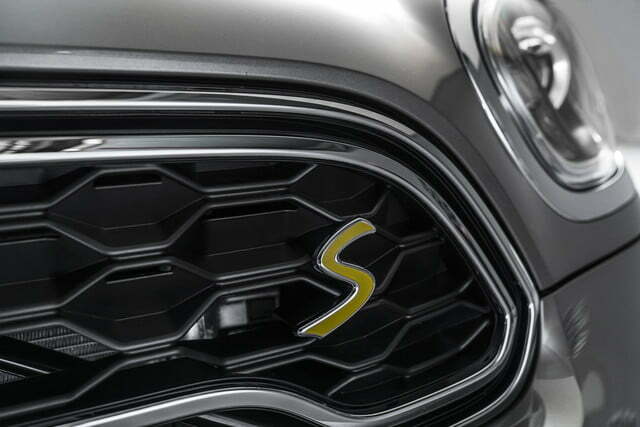 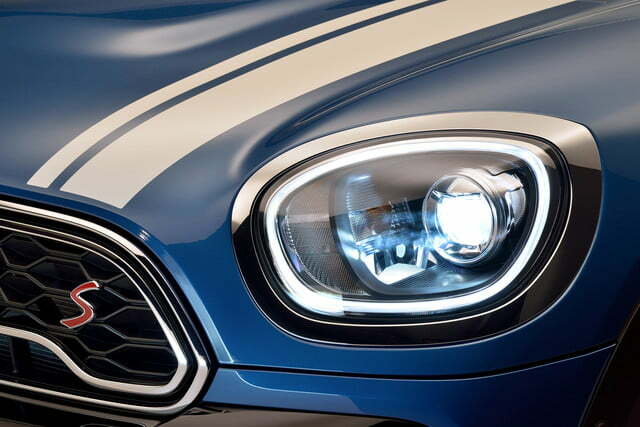 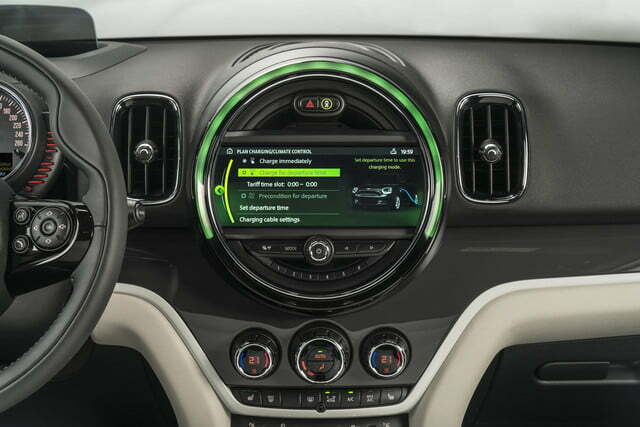 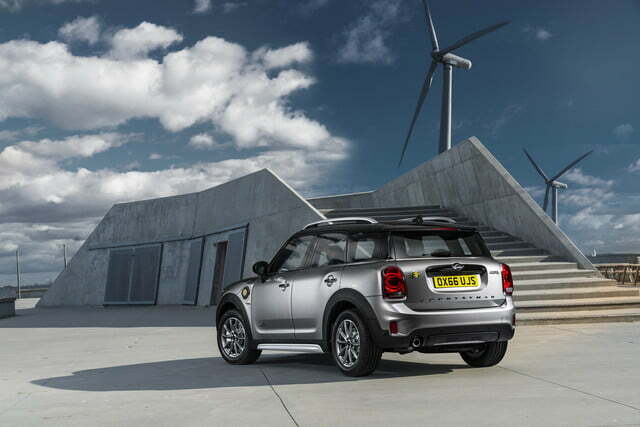 Finally, the new Countryman S E earns the honor of being the first series-produced Mini with a plug. 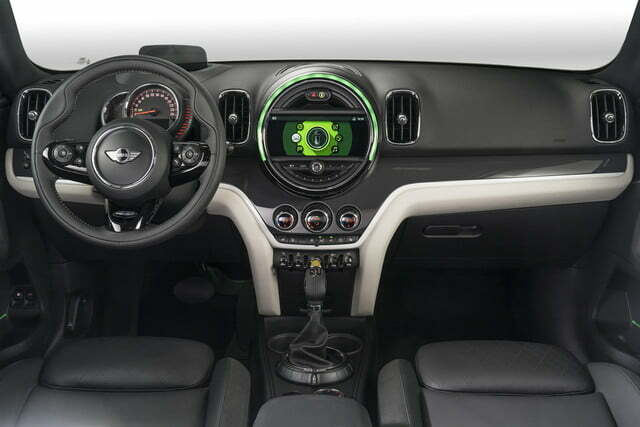 The drivetrain is made up of the aforementioned 1.5-liter engine and a compact electric motor programmed to generate 88 horsepower. 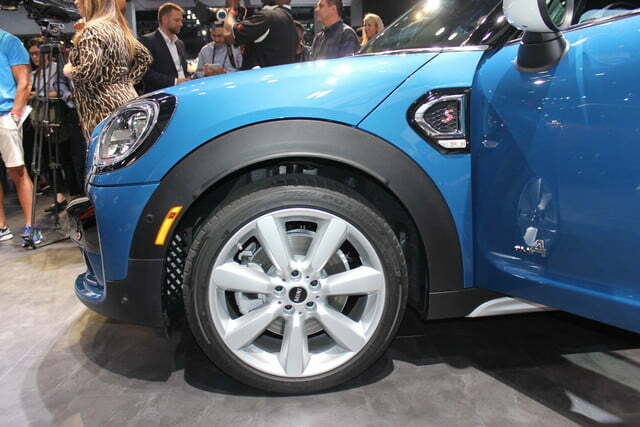 The triple spins the front wheels, and the electric motor is installed right over the rear axle in order to spin the back wheels. 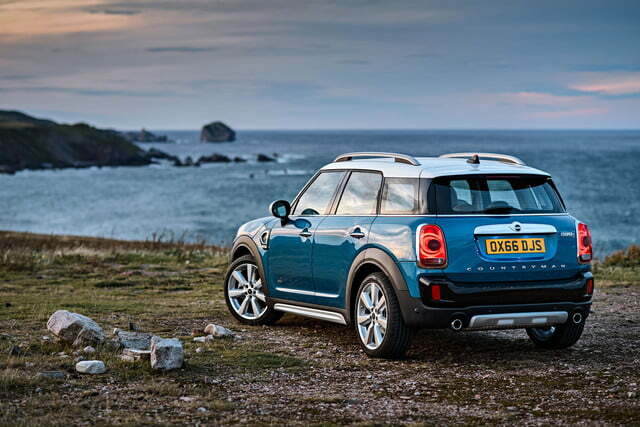 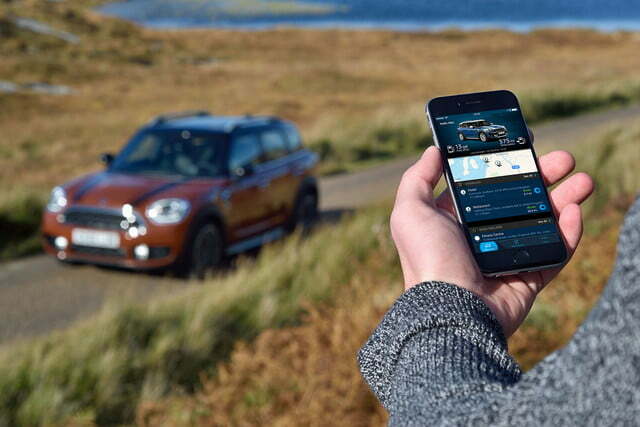 In other words, engaging both power sources gives the Countryman weather-beating all-wheel drive. 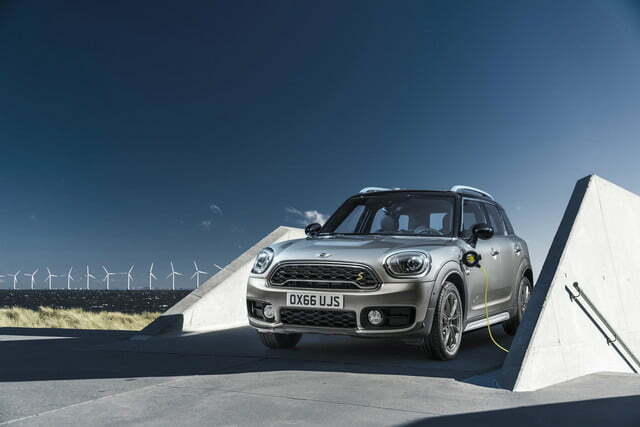 With a full charge, the Countryman S E is capable of driving on electricity alone for 24 miles at speeds of up to 77 mph. 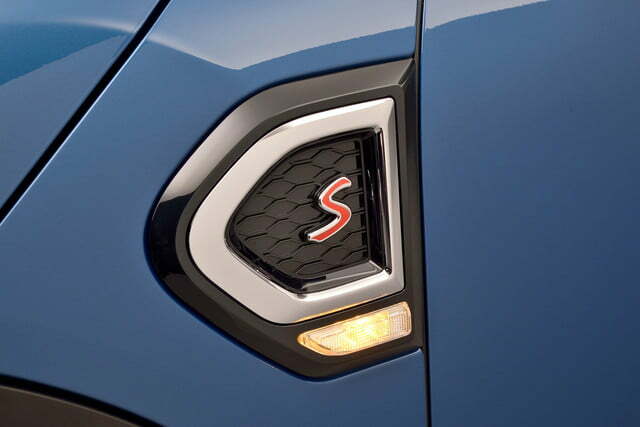 Alternatively, it hits 60 mph from a stop in 6.8 seconds when the two power sources join forces to deliver 221 horses and 284 pound-feet of twist. 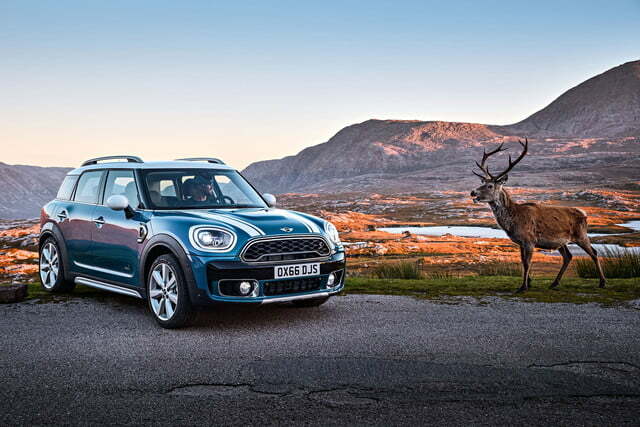 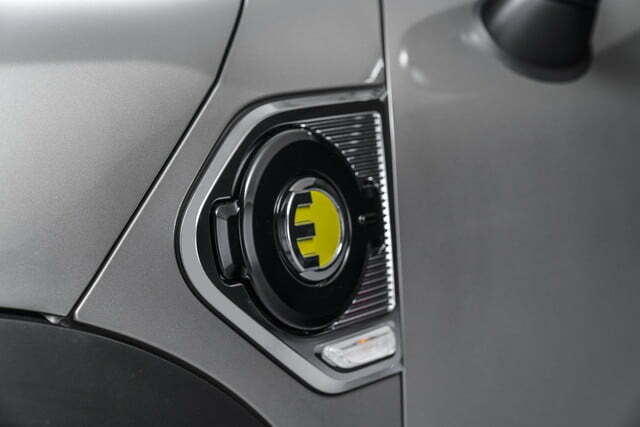 The plug-in is the fastest member of the Countryman lineup, but it’s also likely to be the heaviest. 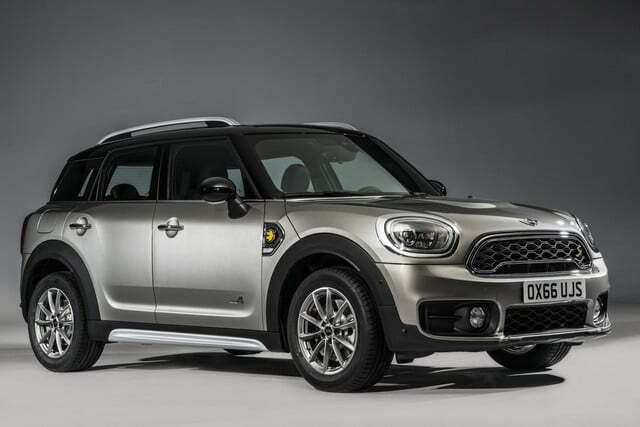 The 2017 Mini Countryman and Countryman S will go on sale across the nation in March. 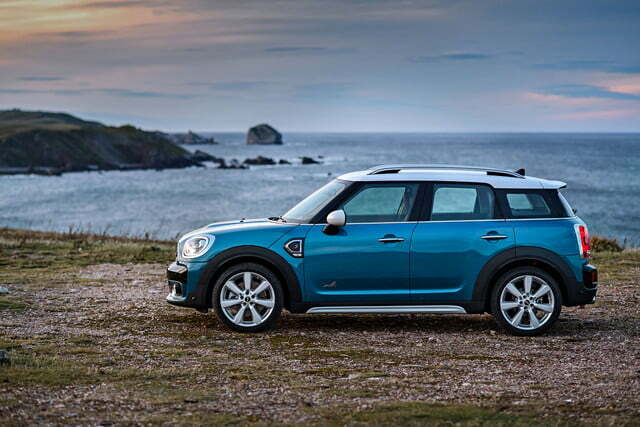 Buyers interested in the Countryman S E will need to wait until June. 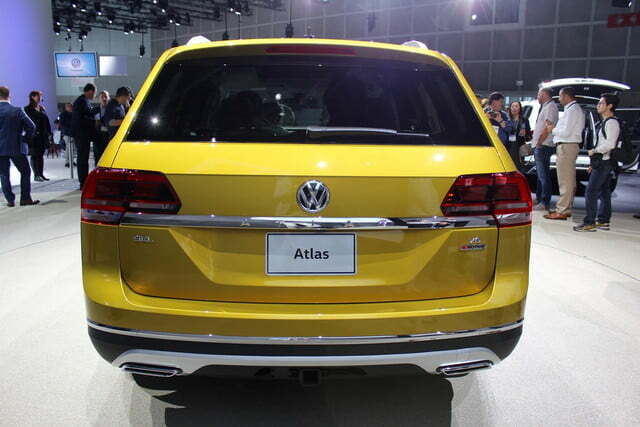 Pricing information for all three variants will be announced in the coming months.